Refurbishments and enhancements have been completed at Disney’s Grand Californian Hotel & Spa. The hotel features 20,000 square feet of meeting-and-event space, which includes an 11,900-square-foot, vehicle-accessible ballroom; the 2,600-square-foot Trillium room with an adjacent outdoor terrace; 18 breakout rooms; and a boardroom. 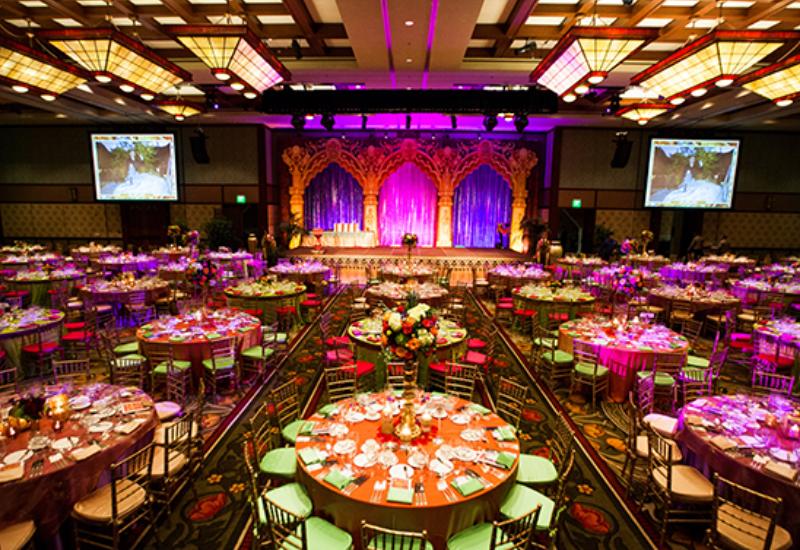 The hotel also features outdoor meeting space and the opportunity to coordinate events within the Disneyland Park. 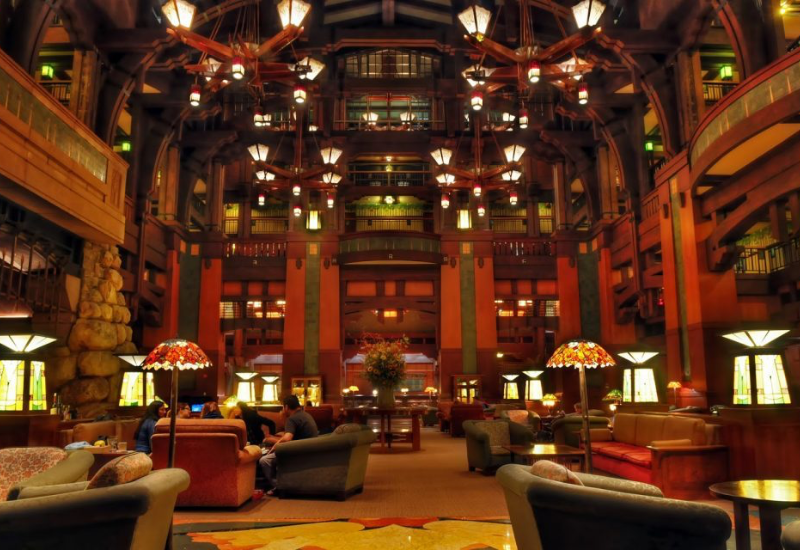 › The Grand Californian’s meeting space is a portion of the 180,000 square feet of flexible space available as part of Disneyland’s Meetings and Events Complex. › The 4-Diamond, 4-Star property is 24 minutes from John Wayne Airport, and 45 minutes from Los Angeles International Airport.